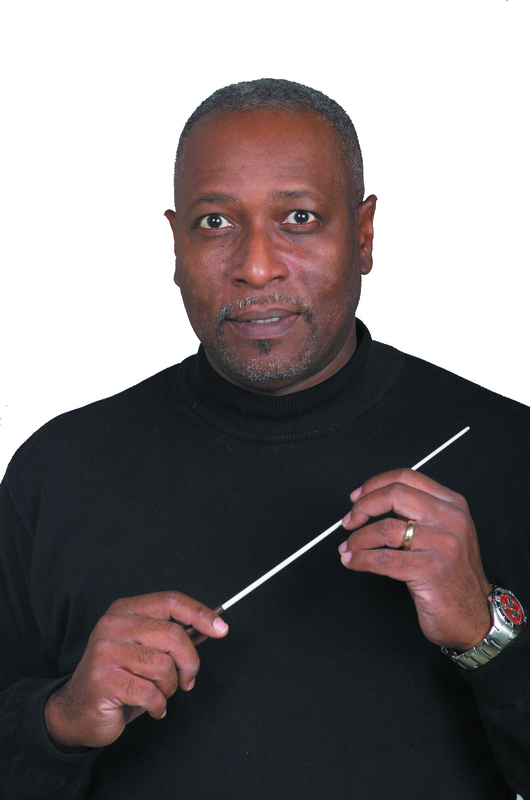 James B. Kinchen Jr. has been music director of the Milwaukee Choristers since 1993. He is Professor of Music and Director of Choral Activities at the University of Wisconsin-Parkside, where he has been on the faculty since 1989. A native of Jacksonville, Florida, James has taught music and directed choral groups at Stanton High School, Jacksonville; Florida Community College at Jacksonville; Southern Illinois University; Southeastern Illinois College; Hampton University; and Winston-Salem State University. His degrees are from Jacksonville University, Southern Illinois University and the University of North Carolina Greensboro. and 2014-15), he was also given the university’s 2005-2006 Faculty Distinguished Service Award and the 2011-2012 Campus Diversity Award. 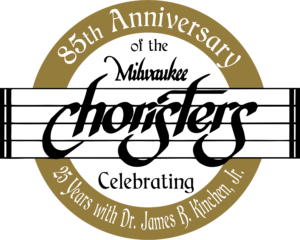 An affiliate of the Center for Black Music Research, James holds membership in the National Association for Music Education (formerly Music Educators National Conference), the International Federation for Choral Music, National Collegiate Choral Organization and Chorus America. An active member of the American Choral Directors Association, he has served ACDA in several leadership capacities at state, regional and national levels. He has presented at state, divisional and national ACDA conventions and has written for and reviewed new music and new recordings for the Choral Journal. He has also served as president and vice president of the Wisconsin Choral Directors Association and the North Central Division of ACDA, a region that embraces Wisconsin, Minnesota, Nebraska, Iowa and the Dakotas. Since 1993 James has conducted the Choristers in several significant performances including concert tours of Germany, Austria, Poland, the Czech Republic and Italy. He has led them in performances for the Wisconsin Choral Directors Association and in concert collaborations with the Decorah Chorale (Decorah, Iowa) and the Brazeal Dennard Chorale (Detroit, Michigan). the Chorus America-Chicago Symphony Choral/Orchestral Conducting Workshop and Master Class. a collaborative artist. Joan is married with three children and six grandchildren. Christine Simon Halverson was named assistant conductor of the Choristers in 1994. She has been a member of the chorus since January of 1983 and, for most of that time, has been the first sopranos’ section leader. She also performs regularly as a soloist. Chris holds a choral music education degree from the University of Wisconsin-Eau Claire. Between 1988 and 2005 she was the director of music at Perseverance Presbyterian Church in Milwaukee, where she directed the Chancel Choir and two handbell choirs. Chris currently serves as office manager for the Presbytery of Milwaukee.